Since there are a number of buildings on Reservation 13, I’ve posted a couple photos of Karrick Hall. It is a recently renovated, tall building with a sign clearly posted out front. 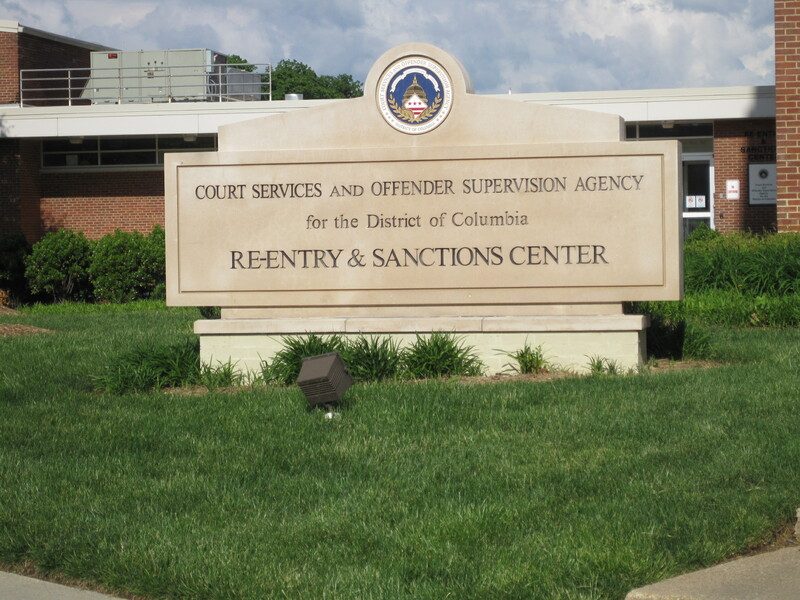 Driving: Enter the DC General/Reservation 13 site at Massachusetts Avenue SE. Proceed to the first stop sign and take a right. Follow the curve in the road to the next stop sign and take another right. Feel free to park in any spot that is not reserved for government vehicles (green sign). 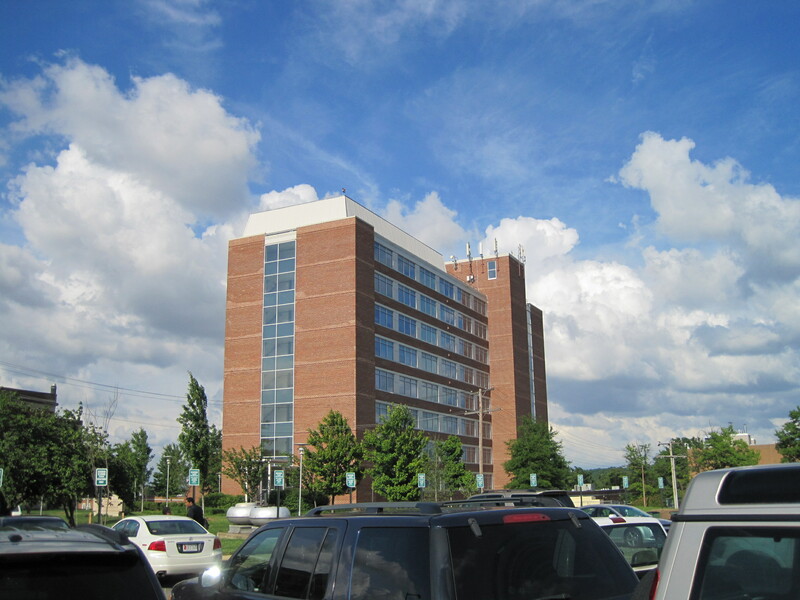 Proceed to Karrick Hall (pictured above). Metro: Orange/Blue Line to Stadium-Armory. Exit Stadium-Armory on the C Street/Burke Street side. Follow 19th Street SE for a block until you reach Massachusetts Ave. SE. 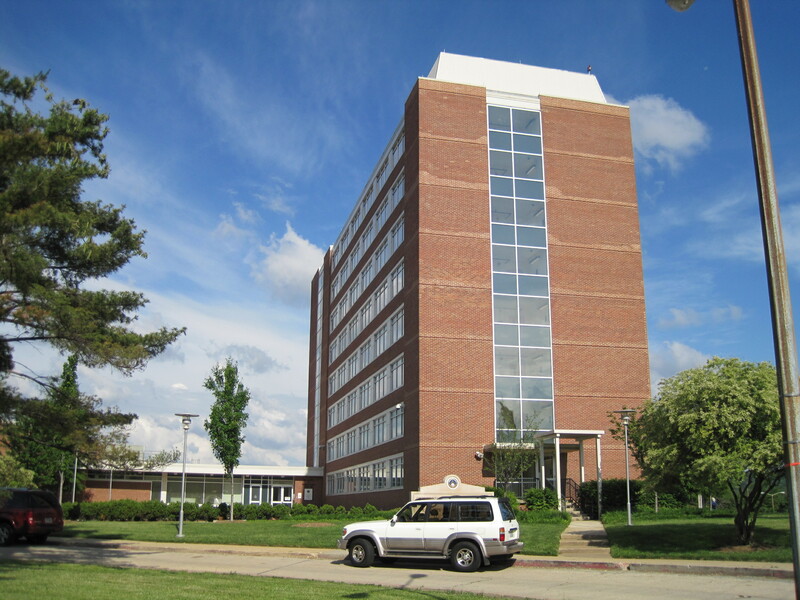 Take a left into the DC General/Reservation 13 site and proceed to Karrick Hall (pictured above). CSOSA sign in front of Karrick Hall. Another view of Karrick Hall from the parking area. This entry was posted on Wednesday, May 18th, 2011 at 8:23 am and is filed under Uncategorized. You can follow any responses to this entry through the RSS 2.0 feed. You can leave a response, or trackback from your own site.